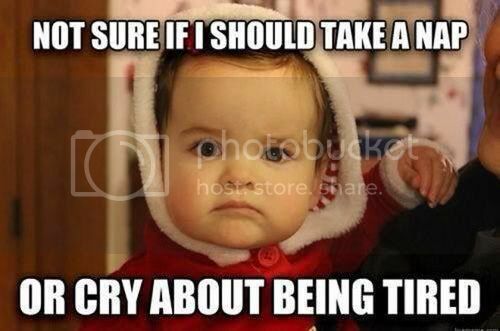 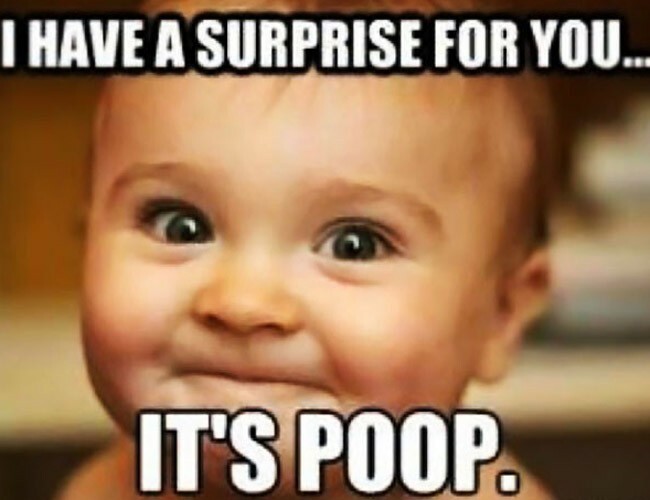 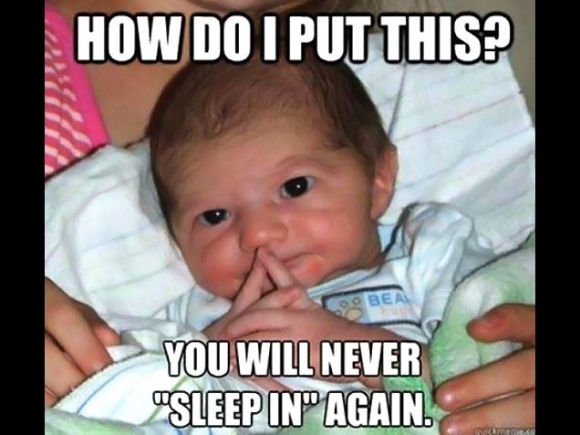 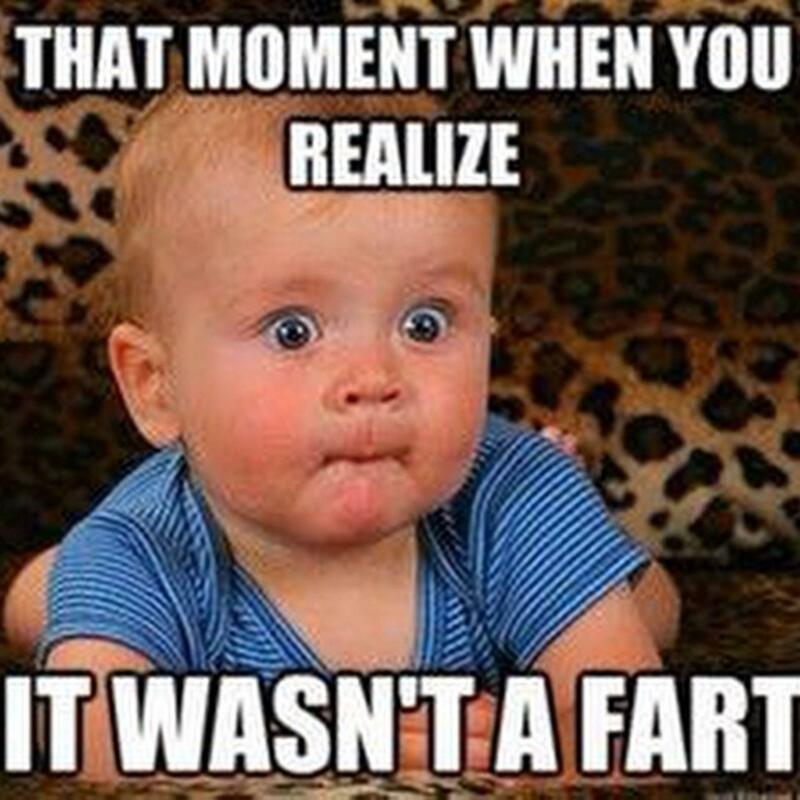 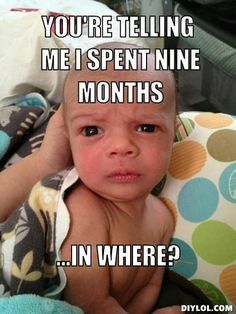 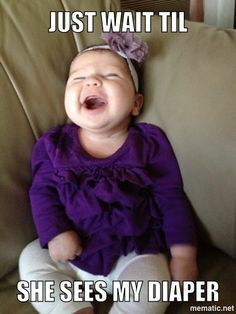 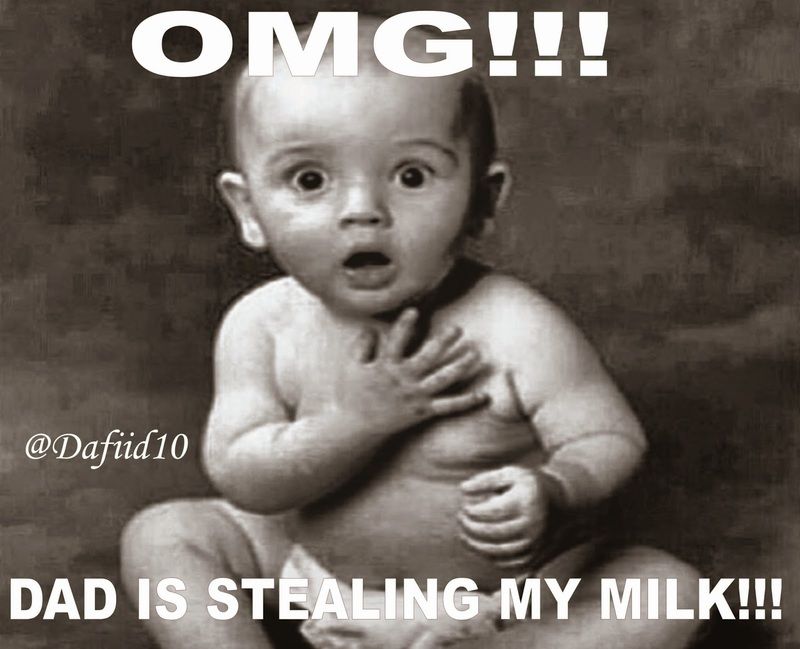 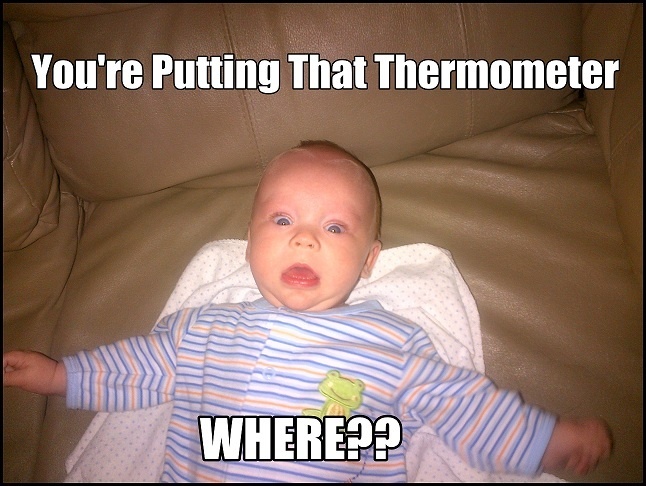 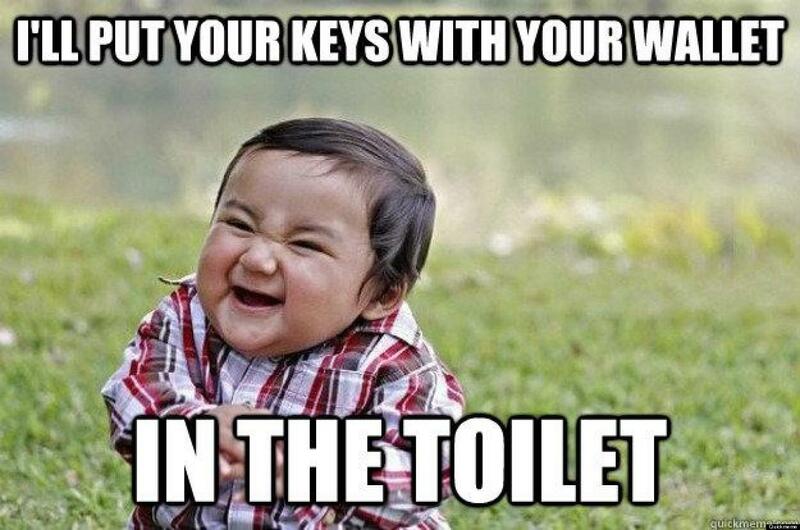 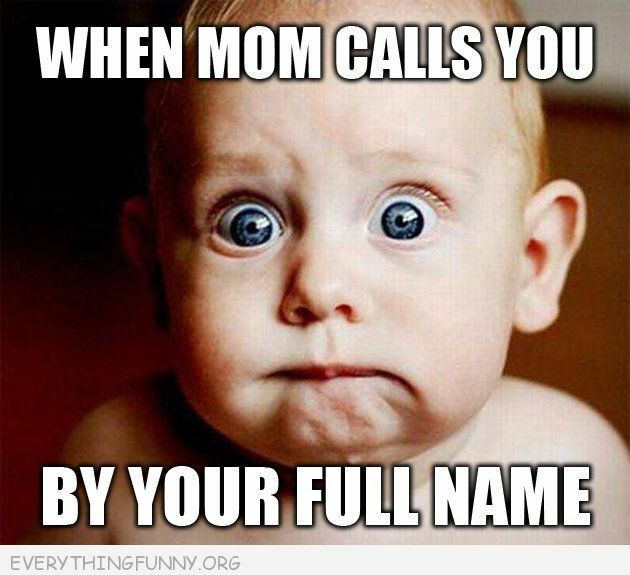 23 Funniest Baby Memes That'll Make You ROFL - Being Mumma! 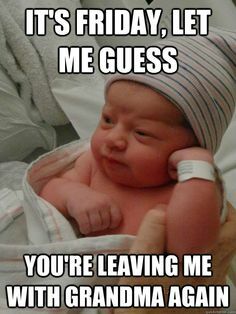 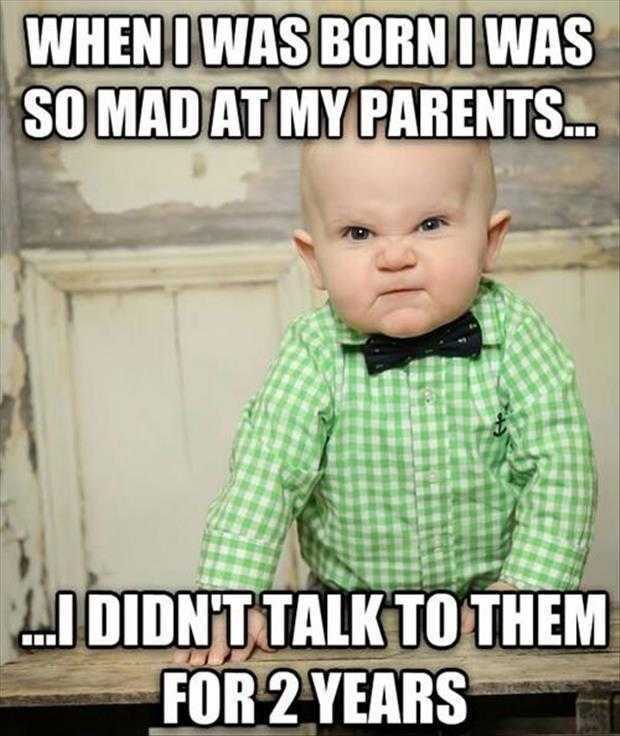 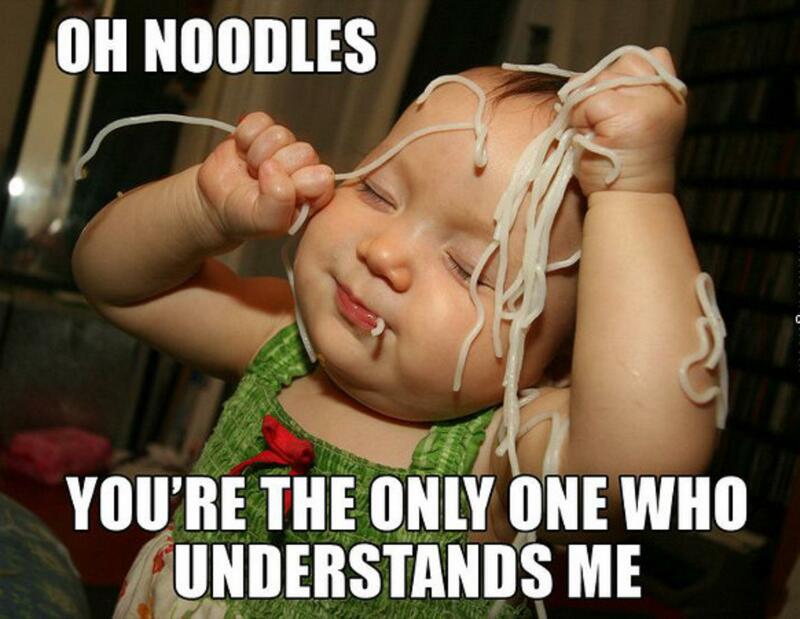 I’ve always had a special liking for Memes and when it’s all babies, I love ’em even more. 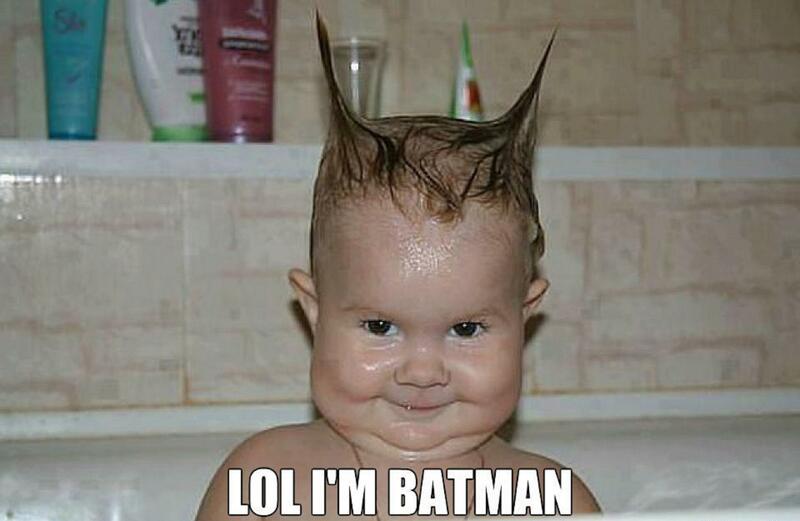 So just scroll down and have a good laugh! 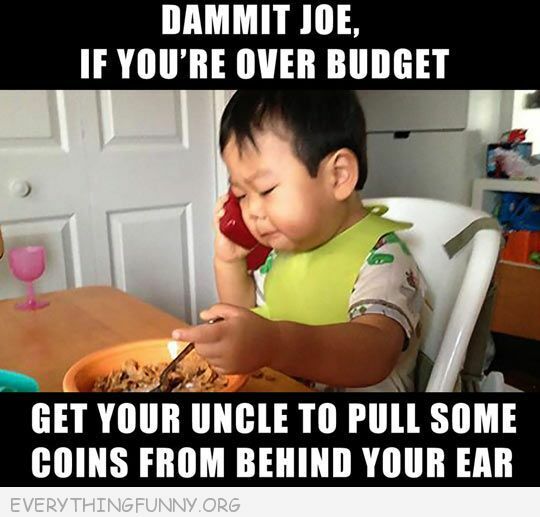 Don’t forget to share the post, if this made you laugh even a little!